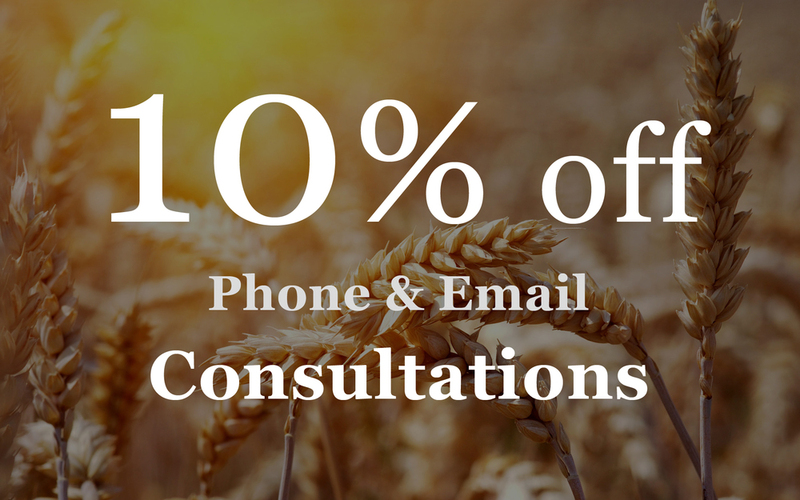 10% off of all phone/email consultations! Hi everyone and Happy New Year! If you are finding that the new year has started at full speed and you are finding it difficult to fit everything in, you can now take the opportunity to have a phone or email consulation from your home or office. I am offering a 10% discount for all phone/email consultations in 2014! I look forward to hearing from you very soon.